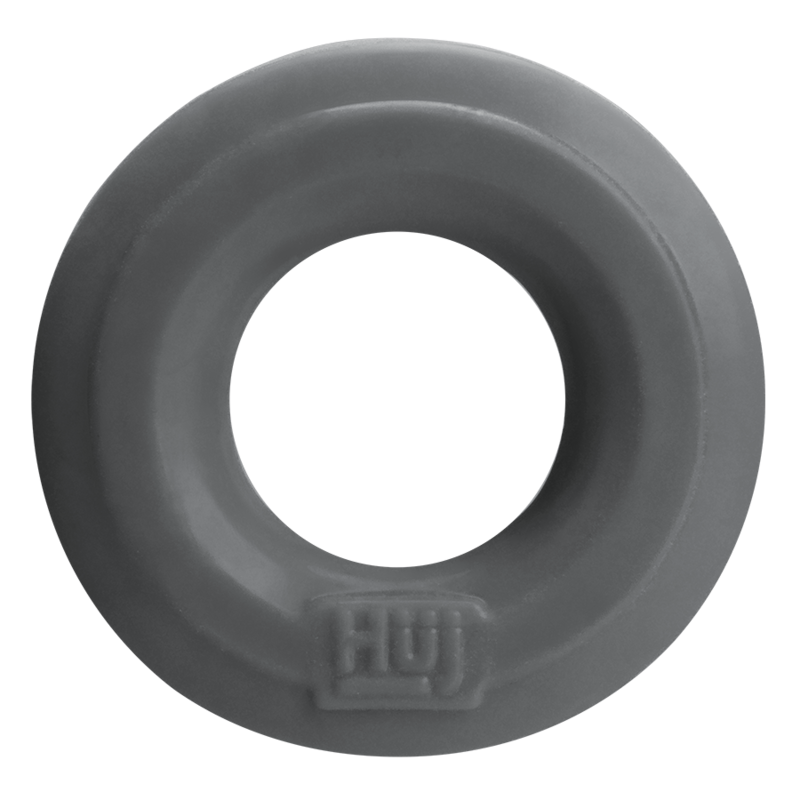 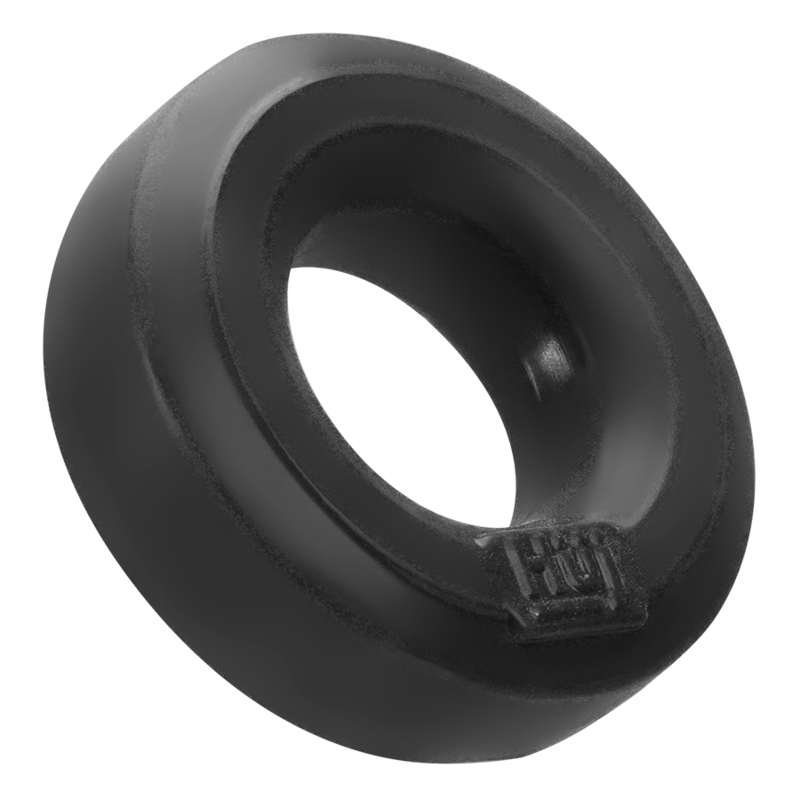 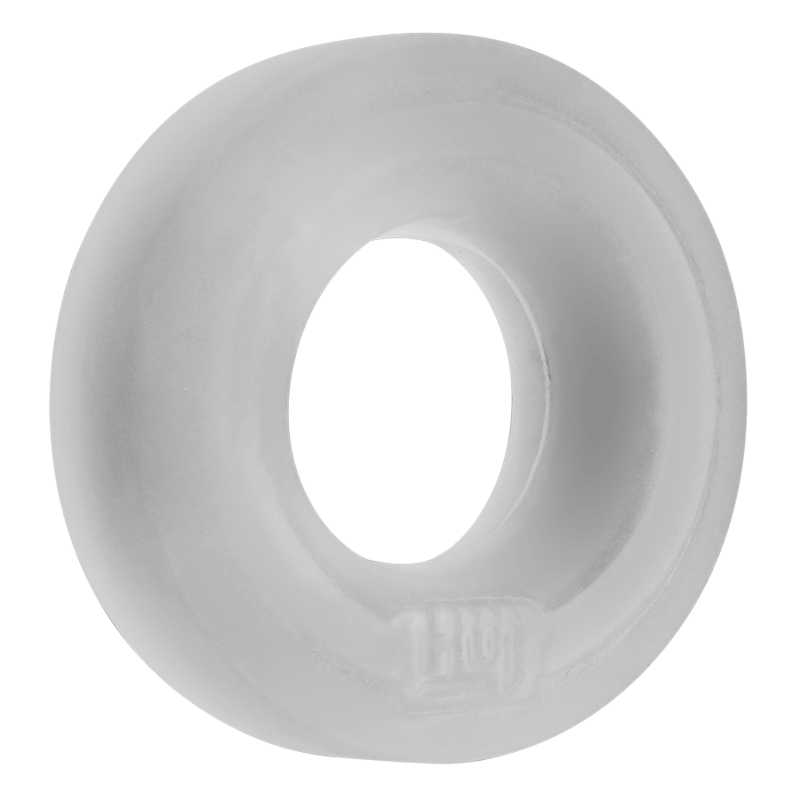 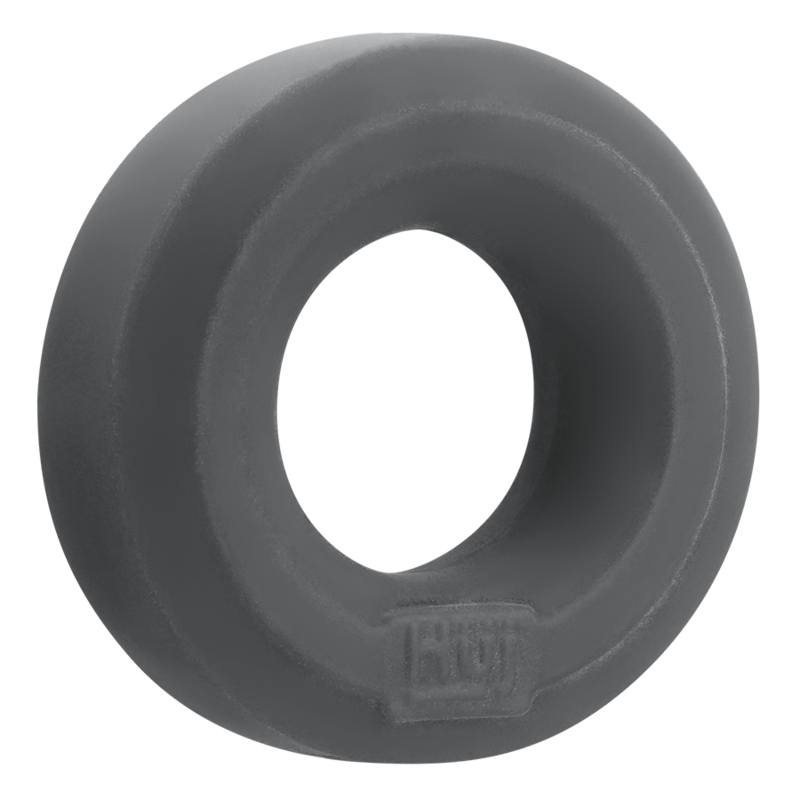 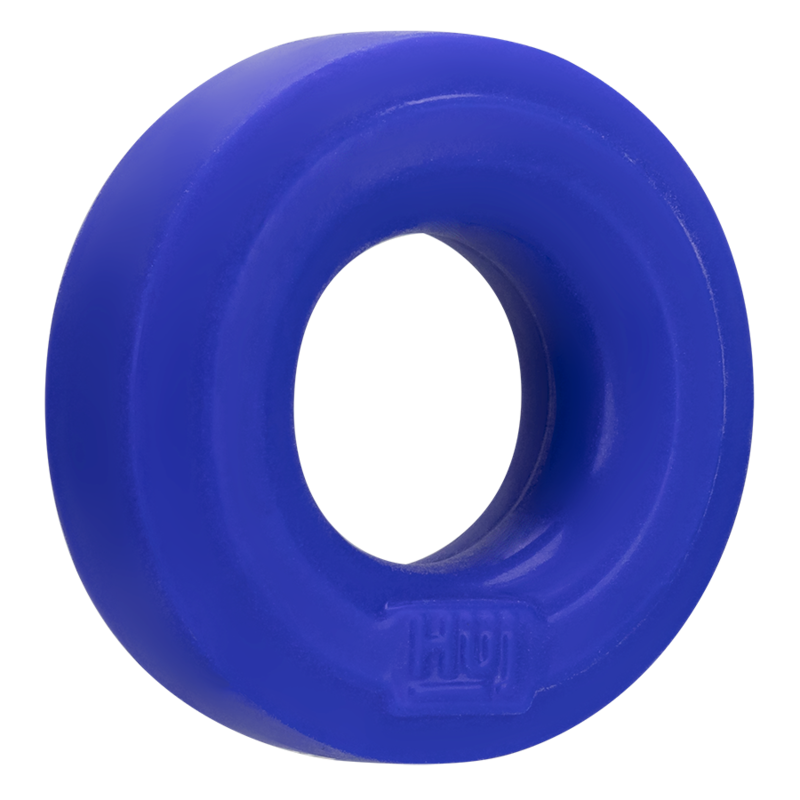 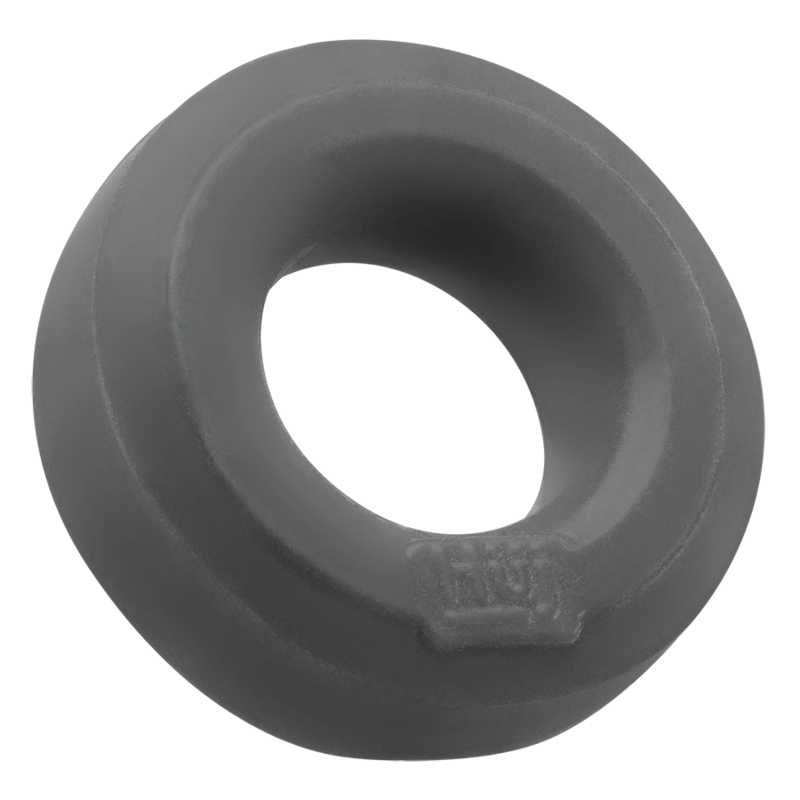 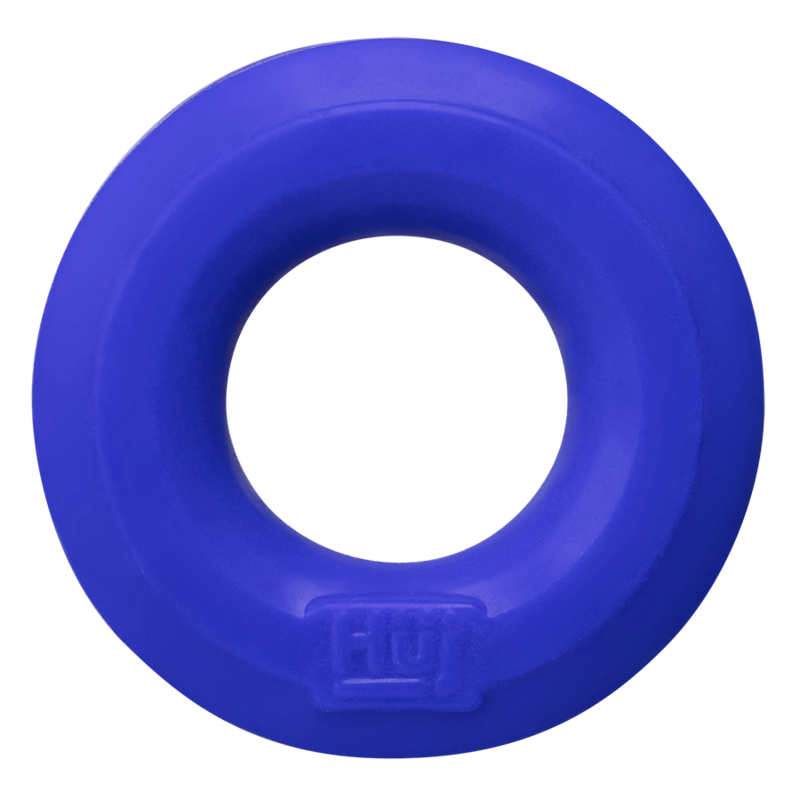 HUJ c-ring is our take on a basic ring most guys will want to use and use often. 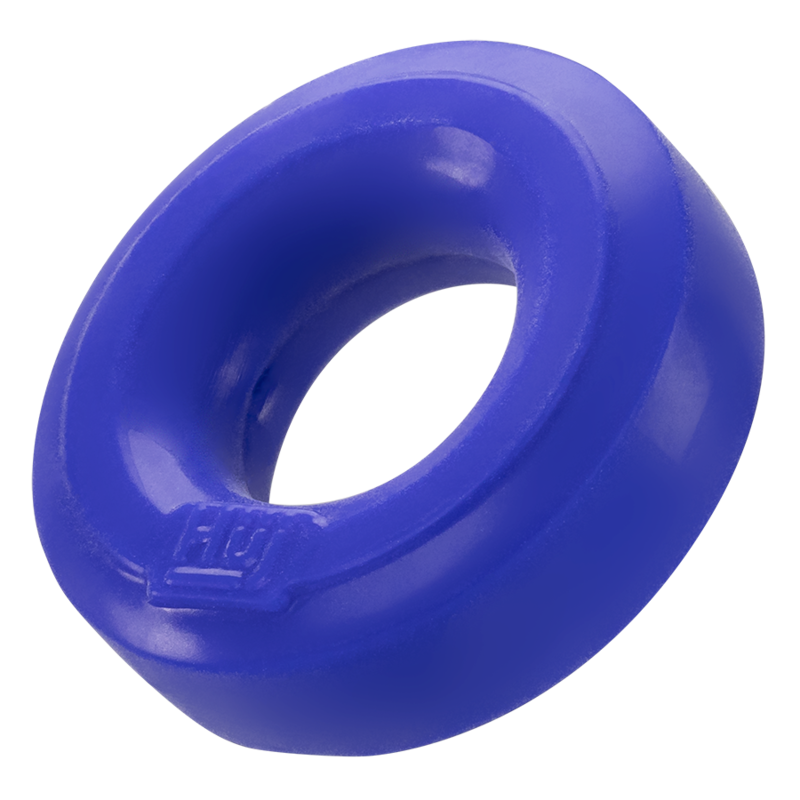 Our history shows this size ring gets used multiple ways, often more than one at a time. 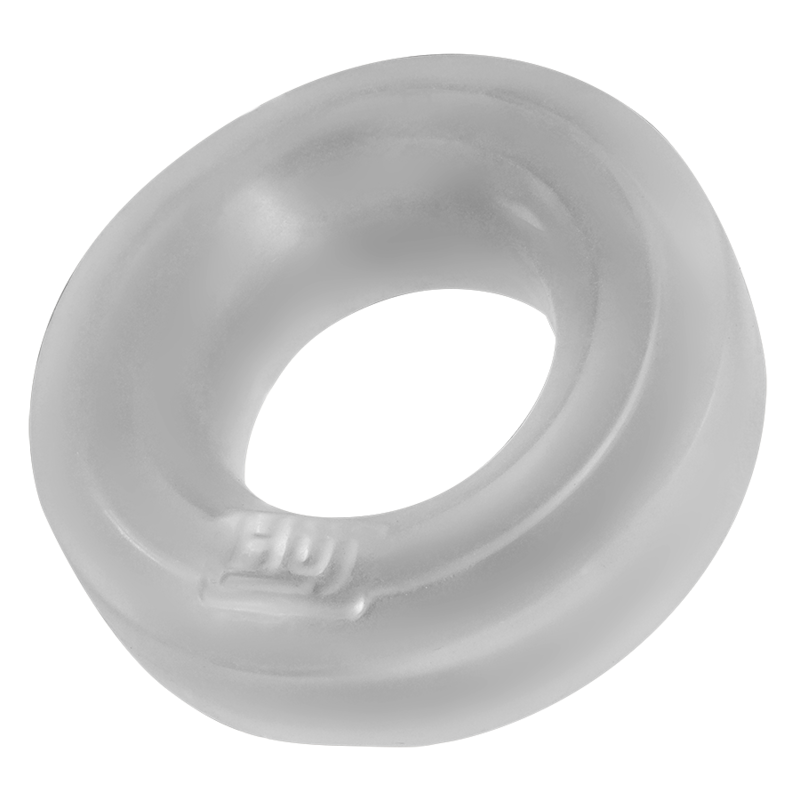 HUJ ring is a c-ring or a ball-ring, some guy’s stack them for more stretch or for more grip. 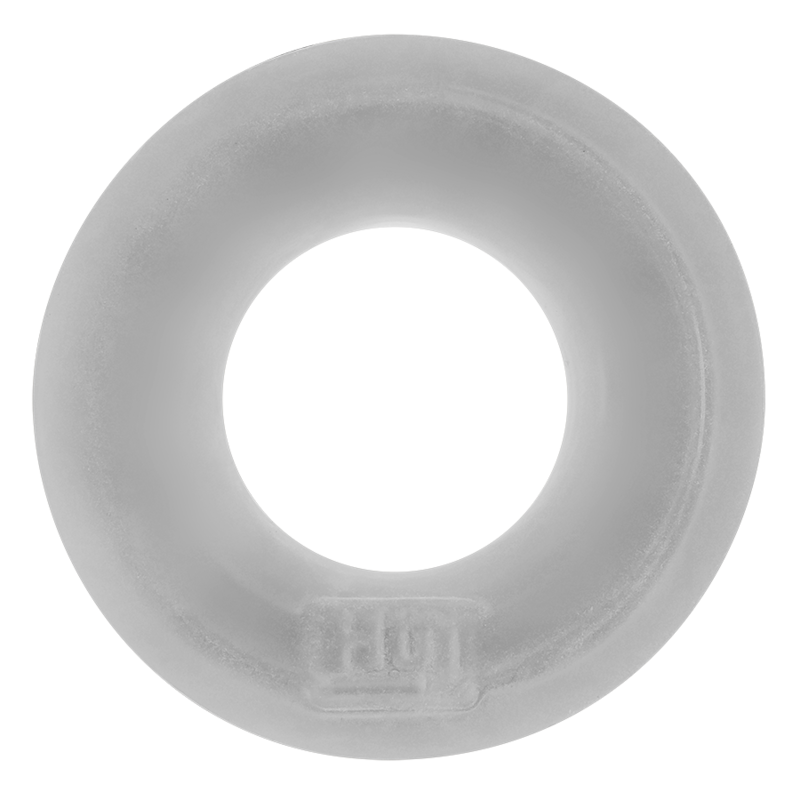 We design our rings with a flatter inner opening, this keeps the ring from rolling so it won’t snag or pinch.